The Tampa Bay Buccaneers are 2-0 for the first time since 2010. After defeating the Superbowl Champion Philadelphia Eagles 27-21, the Bucs are sitting alone atop the NFC South division. On the first play of the game, Fitzpatrick connected to former Eagle Desean Jackson on a 75 yard touchdown pass. That would also become the longest play to begin a game in Buccaneer history. The Tampa passing offense would continue to stay on fire with touchdown passes to Chris Godwin, Mike Evans, and OJ Howard. 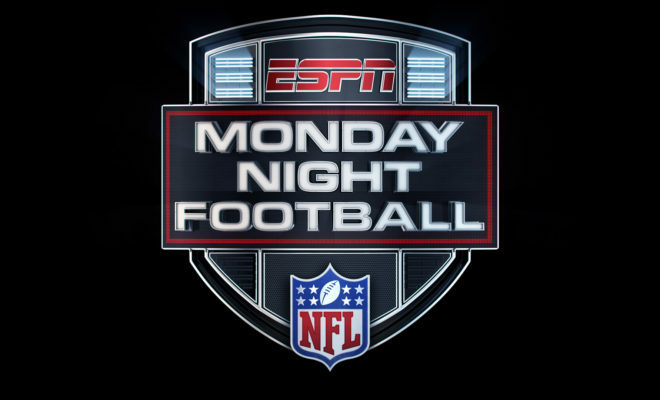 Up next, a Monday Night Football home match-up against the Pittsburgh Steelers (0-1-1). Pittsburgh leads the all-time series against Tampa bay 8-2. However, in the last meeting (2014) between the two teams, Tampa Bay defeated Pittsburgh 27-24. Tampa Bay should be welcoming back Pro Bowl cornerback Brent Grimes and it couldn’t come at a better time. Grimes first assignment will be to slow down the NFL’s best wide receiver in Antonio Brown. The Tampa secondary will also have their hands full with second year wide receiver Juju Smith-Schuster. The man throwing to these receivers will be 6 time pro bowler Ben Roethlisberger who has posted 5 touchdowns to 1 interception against the Bucs. However, a fact that cannot be ignored is Big Ben’s record on the road. Over the past 3 years, Ben is 17-6 while throwing 65 touchdowns compared to 20 interceptions at home. On the road, he is 15-10-1 while throwing 25 touchdowns to 27 interceptions. The Steelers will also be missing stud running back Le’veon Bell who continues his holdout over his contract. Tampa Bay has a chance to make a statement Monday in front of a national television audience that they are a team on the rise. One thing is for certain, Raymond James Stadium will be rocking Monday night. GO BUCS!!! Would it be anyone else? Ryan Fitzpatrick was drafted in the 7th round of the 2005 NFL Draft by the St. Louis Rams. Drafted out of Harvard University, the journeyman quarterback would go on to play for 5 more teams before signing as a backup in 2017. His Harvard intelligence was on full display when Fitzpatrick scored a 48 out of a possible 50 points on the Wonderlic test. That record is the highest ever score for a quarterback. Fitzpatrick would take over starting duties for an injured Jameis Winston and would finish the Tampa Bay season with a 2-1 record. Fitzpatrick has started his 2018 season for a suspended Winston with a bang becoming NFC Offensive Player of the Week in week 1 and week 2. He also became the first QB to pass for 400 yards and throw 4 touchdowns in first two games of the season. 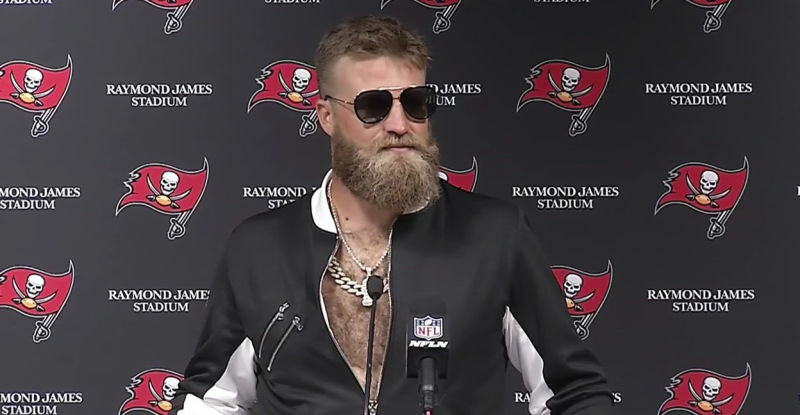 If “Fitzmagic” continues on Monday night and Tampa Bay is 3-0, head coach Dirk Koetter is going to have a tough decision on his hands with Winston available to return from his suspension.